While the capital of Belarus conjures up images of a cold, grey, stoic landscape, the reality could not be further from the truth. 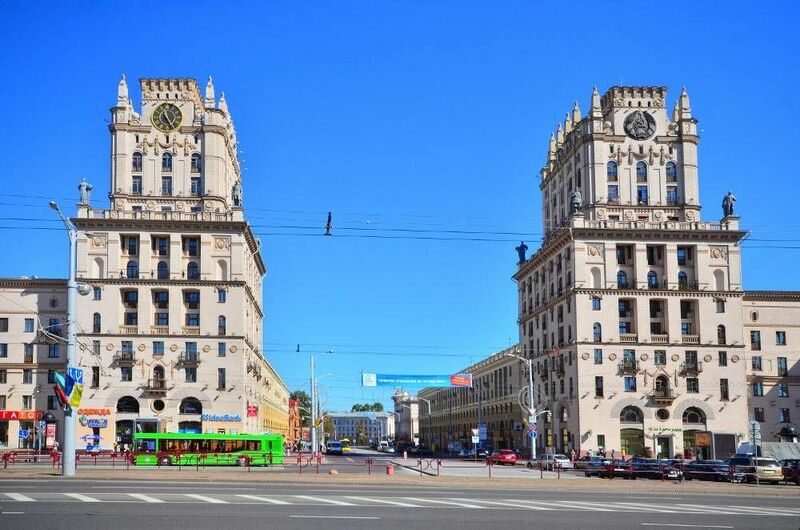 Minsk was completely destroyed in the Second World War, so the past has been buried in the foundations of the grand Stalinist architecture which lines the streets. 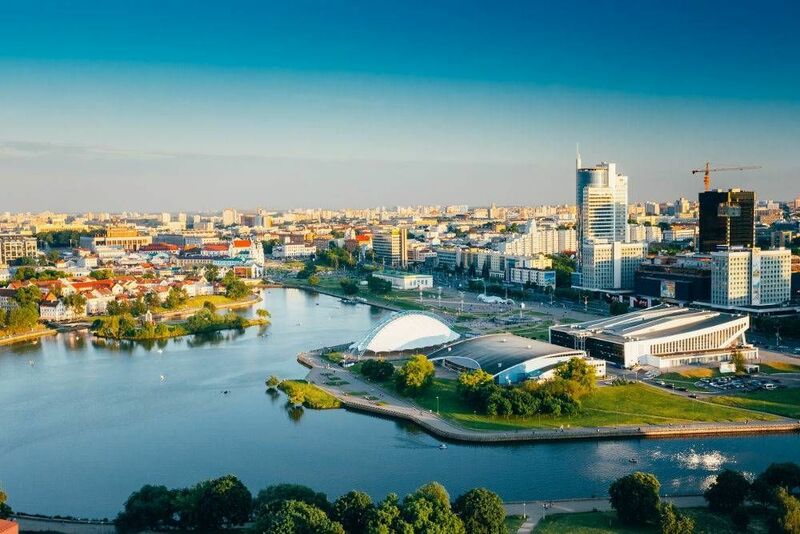 It is the administrative centre of the Commonwealth of Independent States, and is due to host the 2019 European Games. With its strong police presence one need not fear trouble while exploring the cosmopolitan delights of the city. Minsk is something of a haven for those seeking to broaden their knowledge of the Soviet and Lukashenko periods, but has plenty to offer for all palates. The Former Residence of Lee Harvey Oswald is well worth a visit for researchers of presidential assassin’s living quarters. The world-renown Bolshoi Theatre of Belarus is the place to be for opera and ballet, while the newly renovated Belarusian State Circus is not to be laughed at…until the clowns appear. For the young at heart, the city offers many a place to let the proverbial hair down, notably Sweet & Sour – a reputable cocktail bar where the best drinks are kept off the menu. Minsk is also something of a shopper’s super highway, with the Stolitsa Shopping Centre and Minskikh Maestroy Souvenir Market offering a range of gifts that an army of elves would struggle to muster. The best way to explore the city is via guided walking tour, and the following examples are all free, so you can save your rubles for a souvenir along the way! If you have children with you in the capital, this self-guided tour is a great way to keep them happy for the day. At 2 hours long the route is not too strenuous, but it is the stops along the way that will really appeal. Beginning with cakes at Salodki Falvarak, it takes in the best entertainment the city has to offer, ending at The Planet of Dinosaurs! This tour’s route can be downloaded for use offline via the ‘GPSmyCity: Walks and Articles with Offline Maps’ app. Free from the oppression of a time sensitive guide, this self-guided route takes you to some of the best museums in the city and allows you to enjoy them at your leisure. The walk is 3 hours without stops and begins at the Museum of Fire-Fighting and Rescue of the Ministry of Emergencies, ending at the Museum of the Great Patriotic War. This tour’s route can also be downloaded for use offline via the ‘GPSmyCity: Walks and Articles with Offline Maps’ app. Below you can find more popular (but not free) activities and tours in Minsk. Are you from Minsk and want to be a tour guide? Please get in touch by submitting your details on this page!